With the increasing cost of residential care for older people and younger family members struggling to afford a home of their own, many properties now have to meet the needs of three generations or more. Smart technology is helping to provide a range of products that are easy to install and straightforward to use to meet the challenge. These can include everything from basic security floodlights, to closed-circuit security (CCTV) systems and smart door bells. There’s a range of products available to provide complete energy-efficient, movement-sensitive LED floodlight systems. Combine this with a wi-fi security camera and everyone in the family can remotely monitor your home using an app on a smartphone or tablet device. In the event an emergency, the closest family member can respond quickly. With built-in HD cameras and live viewing and recording, these systems can provide good quality images – often an area of concern for the police. Wire-free CCTV kits that can be quickly and easily installed are also becoming increasingly popular. 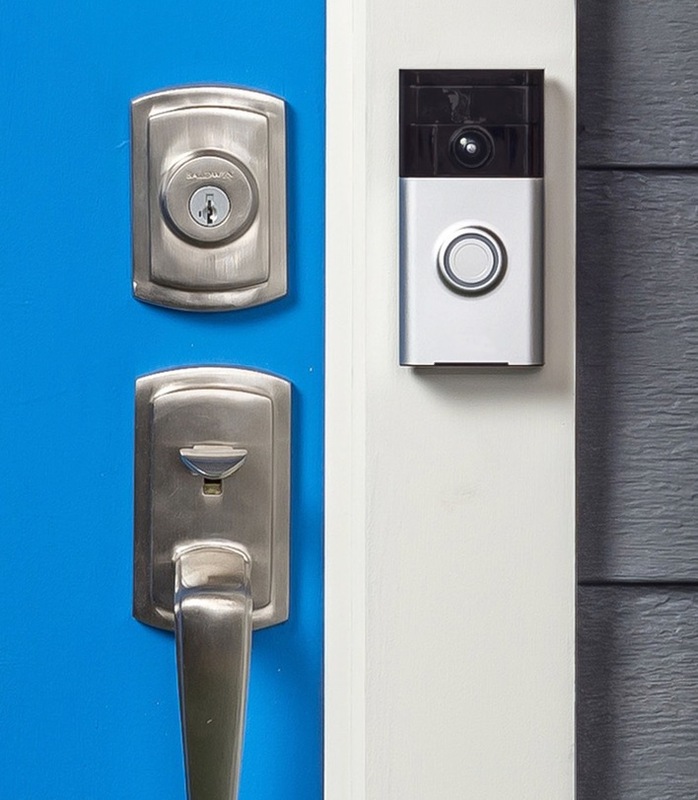 Video doorbells are another popular innovation that allow you to use your smartphone to see who’s visiting your property. These are useful if an elderly or immobile relative finds it difficult to answer the door. Once set up with the matching app, you can use these clever devices to talk to visitors, whether you’re at home or not. With a power supply and automatic locks, some will even allow you to unlock doors remotely once you know who’s calling.